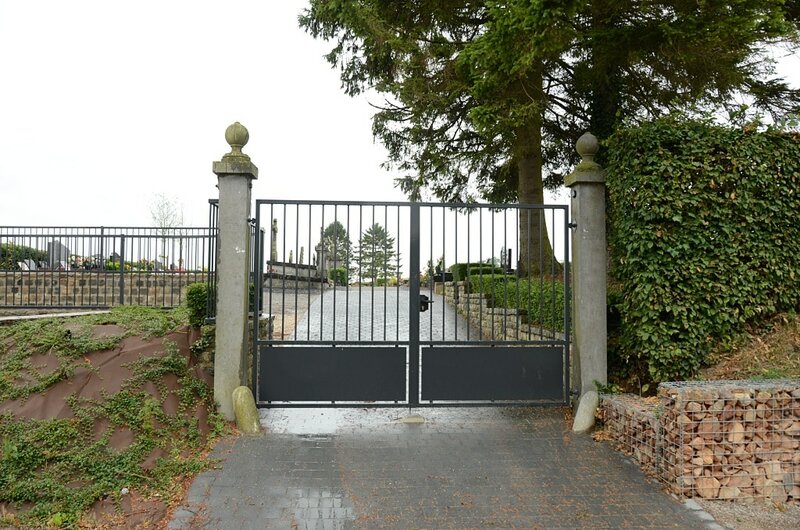 Frasnoy is a small village about 15 kilometres south-east of Valenciennes and 4 kilometres north-east of Le Quesnoy. 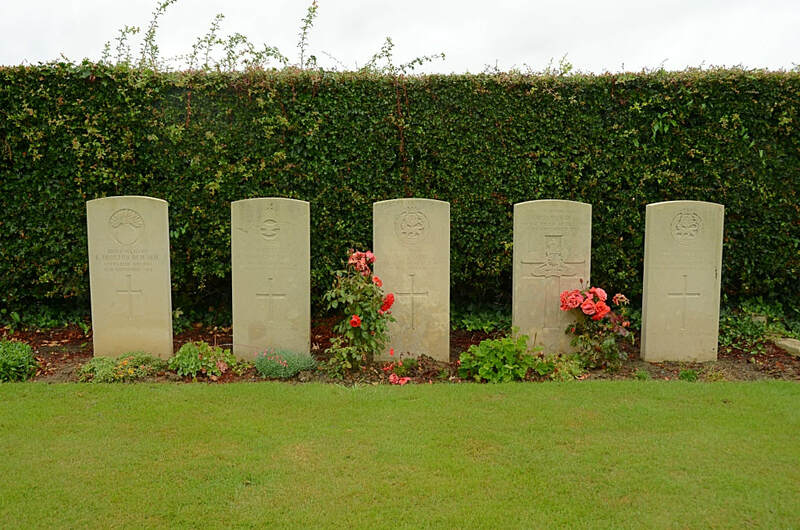 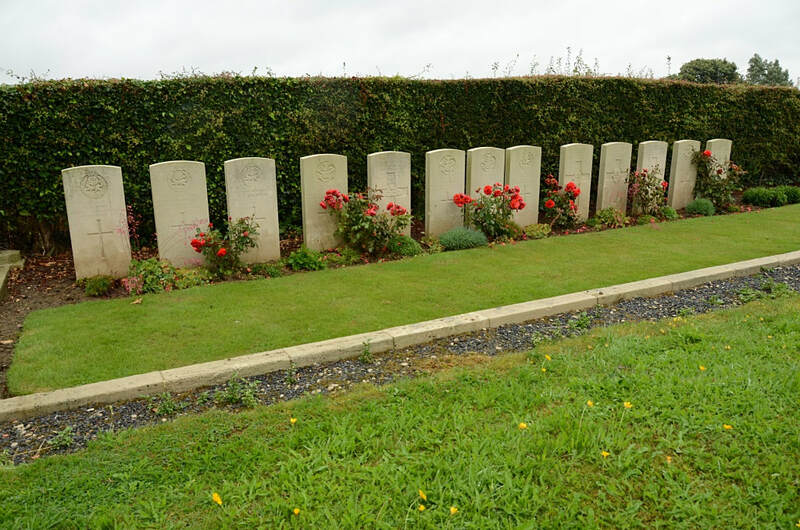 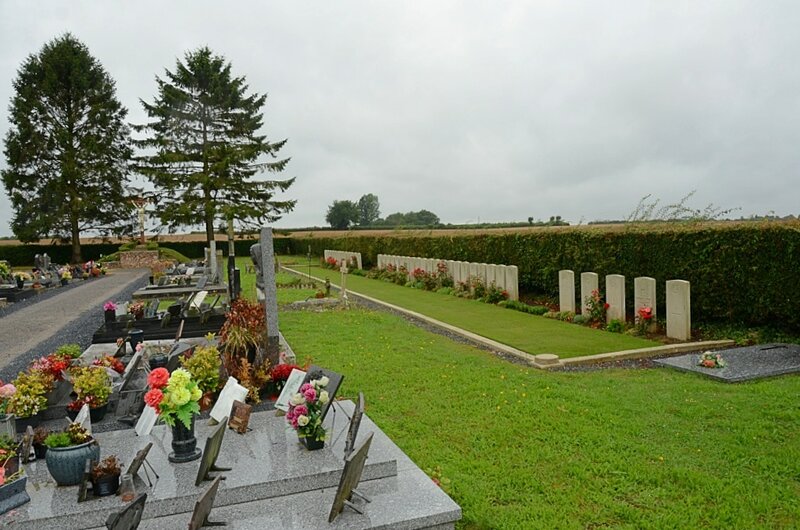 The cemetery is located about 1 kilometre north of the road from Le Quesnoy to Bavay (B942). Frasnoy was in German hands for much of the First World War. 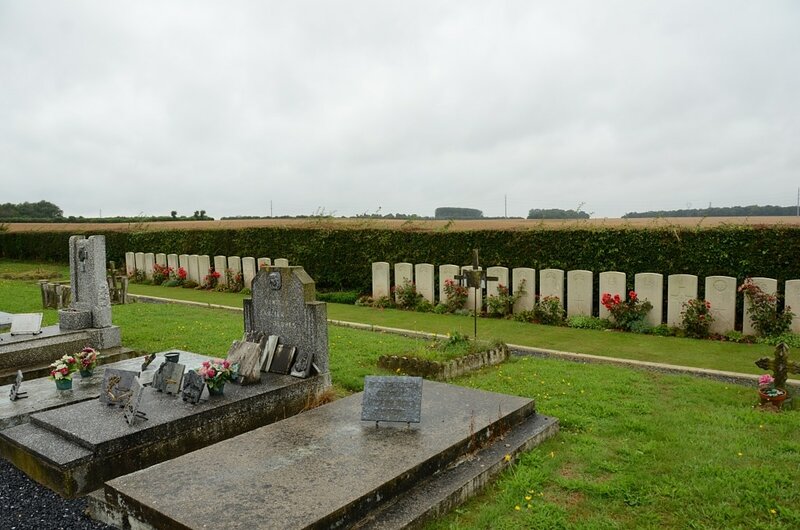 The village was eventually captured by the 62nd (West Riding) Division on 4 November 1918. 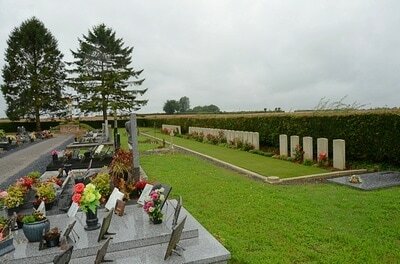 Frasnoy Communal Cemetery contains 39 Commonwealth burials of the First World War, three of which are unidentified. All date from 4 November 1918. 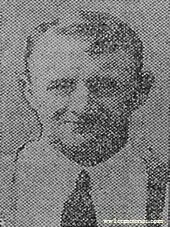 ​ Husband of Lily Norbury, of 58, Back, Thornton St., Boothroyd Lane, Dewsbury.